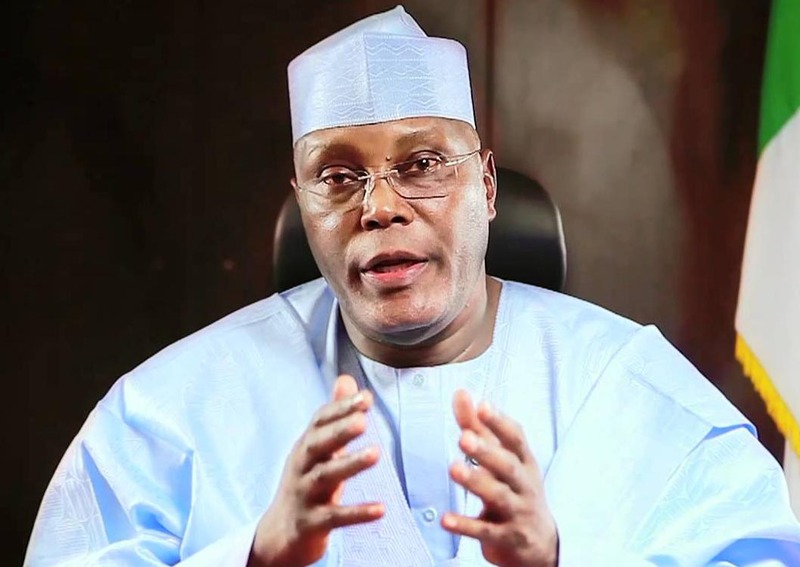 Atiku Abubakar, a former vice president has said there is a need to restructure the federation of the country. Speaking on Monday, December 12, at the public presentation of a book titled ‘Nigerian Federalism: Continuing Quest for Stability and Nation-Building’ in Abuja, Atiku said the current system is what is ruining Nigeria and the individuals running it. He said currently, Nigeria is constituted as an entity that is rooted in corruption, impunity and injustice and thus must be reconstituted. “Political and civic leaders from across the country must come together, discuss, negotiate and make the necessary compromises and sacrifices needed to restructure our federation to make us a stronger, more united, productive, and competitive country,” the former vice president stated. According to him, there is a flaw in the country’s constitution which was why there is a recurring cry of marginalization from every section of the country. “No section of this country can claim correctly that its people are better served by the current structure of our federation. When we were not dependent on oil revenues and when the federating units had greater autonomy of action and were largely responsible for their affairs, they, that is our regional governments, did not owe workers their salaries for several months,” he said. Atike stated that there were too many weak and unviable states and what the country needs are stronger federal units. He said what got the country to its centre-dominated federal system is political expediency and fear. “What I find odd is the argument that we cannot renegotiate our union and every demand for restructuring is an attempt to break up Nigeria,” he added. Atiku noted that the call for restructuring does not mean a call for Nigeria to break up, but only a call for the imposition of a system where transparency, efficiency and equity will prevail. The former vice president challenged those who against restructuring the country’s federal system as it currently stands, to show an example of countries that are functioning well with a structure such as Nigeria. He said each nation has to work out what federal system is best suited for it and in the case of Nigeria, it is disingenuous if not outright dishonest to say that the system is not the problem. Atiku has been advocating for Nigeria to be restructured. In July, he insisted that restructuring Nigeria is the only solution to the problem confronting the nation. He urged the different components to look at restructuring as a solution, adding that he was a believer in the existence of one Nigeria. However, Vice President Yemi Osinbajo is against calls for country the to be restructured as that is not the solution to the country’s problem. He said the best move was to diversify the economy. We all know the man is working against 2019 Nah,,,, though nah through talk..
Abeg wetin be price of rice Kogi?